Float - 116 S. Commercial St. Float is the newest addition to the ERA building, opening in June of 2018. 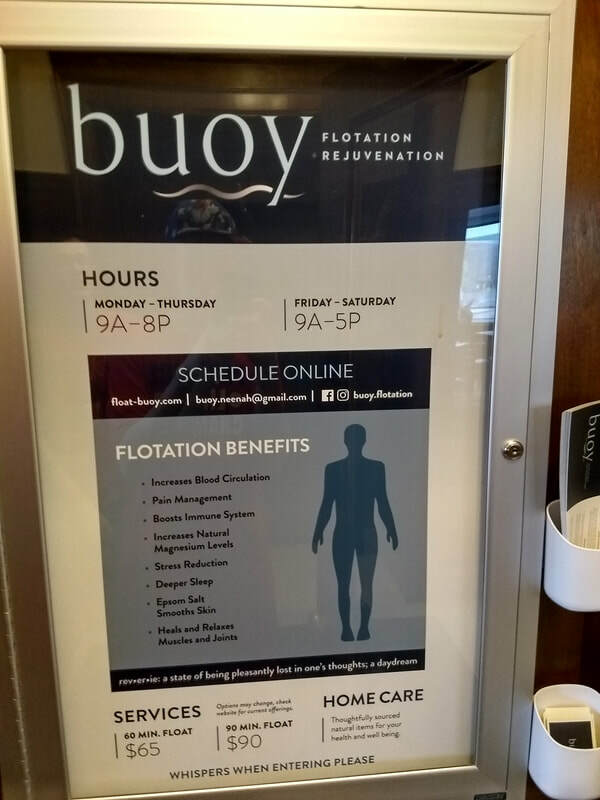 Located in the basement, Float provides multiple therapeutic services, specializing in sensory deprivation in addition to acupuncture and massage.